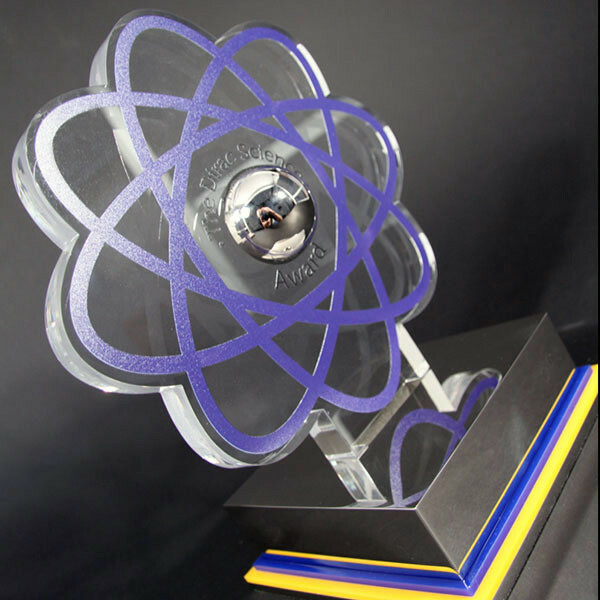 Perpetual trophies take many forms, from championship cups to school sports plaques, prize trophies to employee recognition awards. 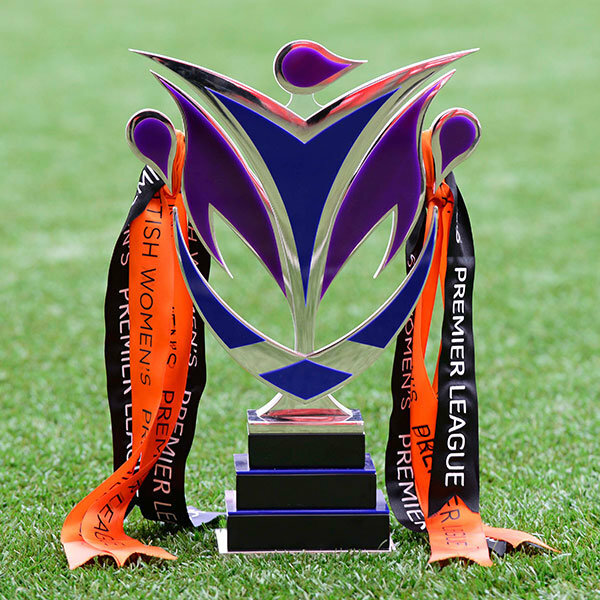 Whilst all different in design, what they have in common is that each is unique and held by the winner until the next time the event happens, when the winner must compete once again if they are to retain the prize for a further period. 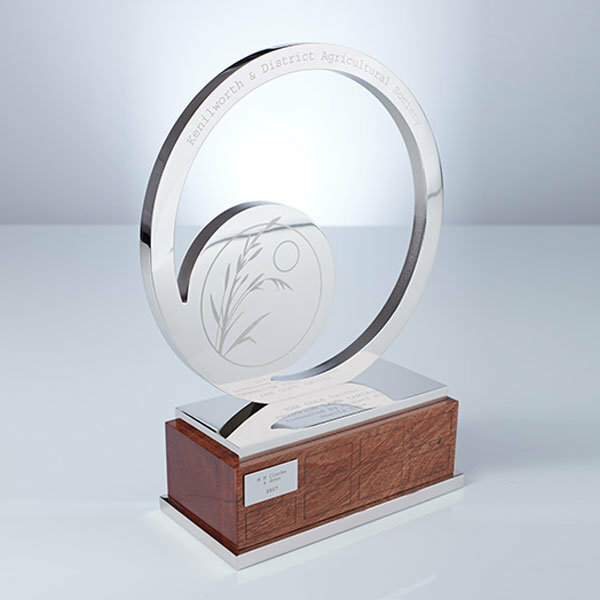 In order to record past winners, perpetual trophies are typically engraved on plinth plates or the trophy itself. 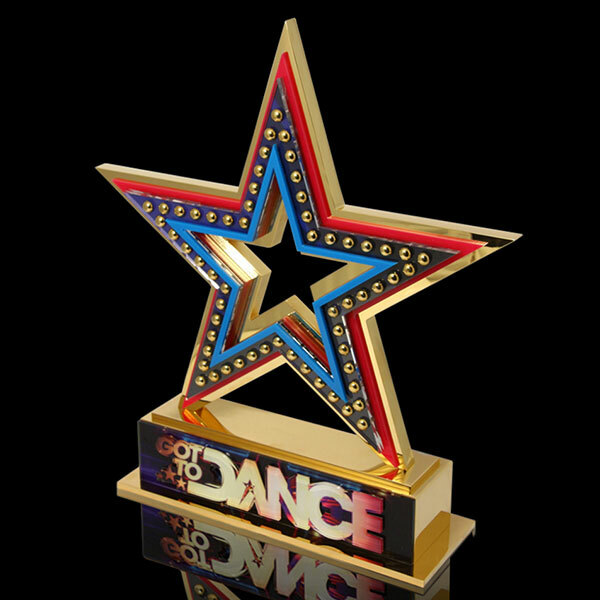 For those wishing to provide a lasting keepsake, EFX also offers miniature souvenir trophies and awards, manufactured to replicate the original. 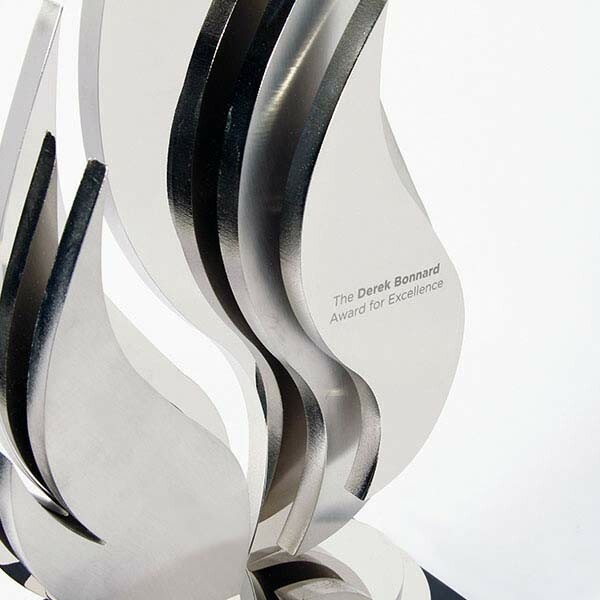 Looking for awards that will WOW the winners? 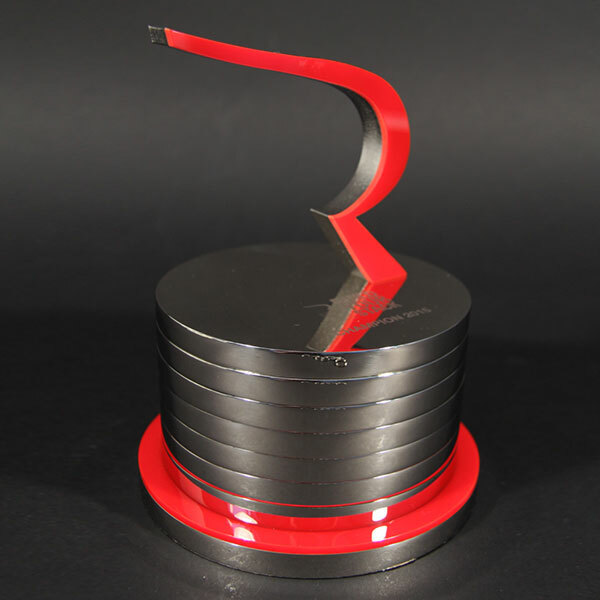 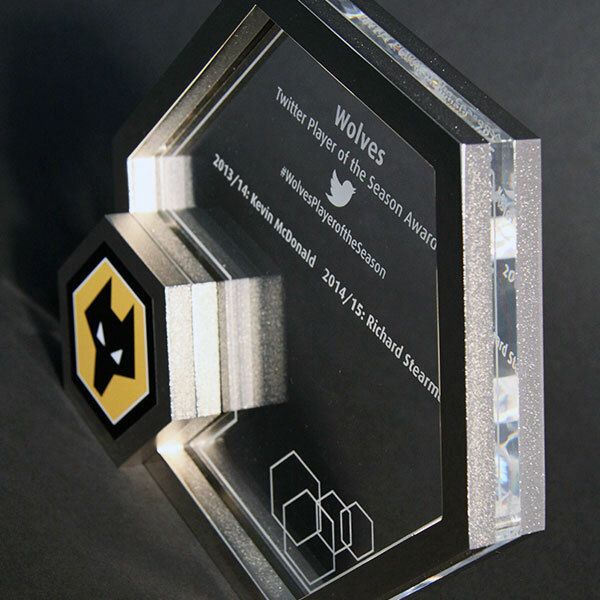 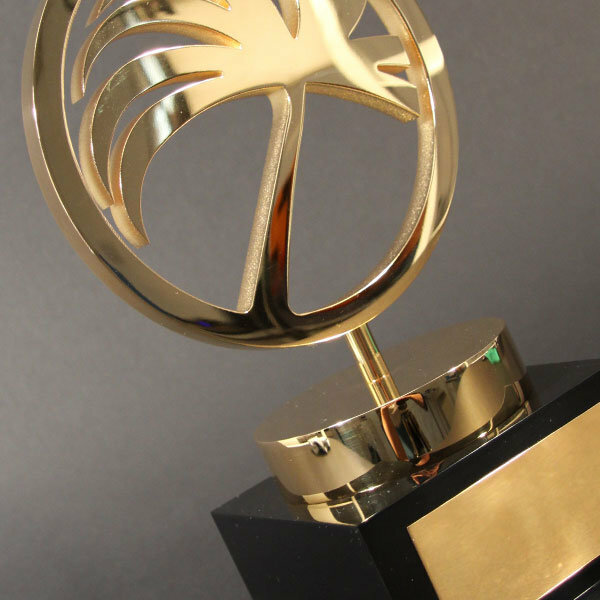 Call 01789 450005 or Email award@efx.co.uk for your FREE Trophy Design.